NEW PRICE! 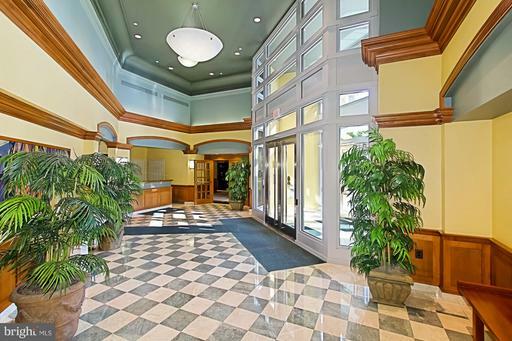 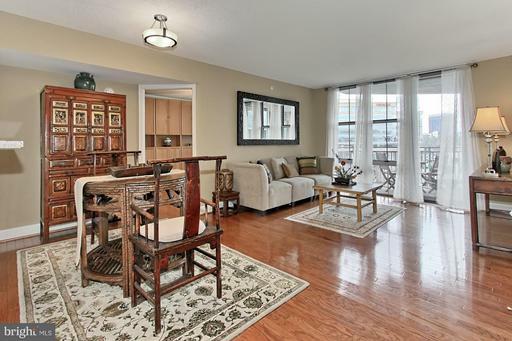 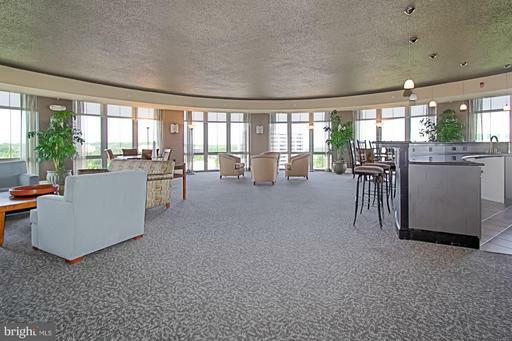 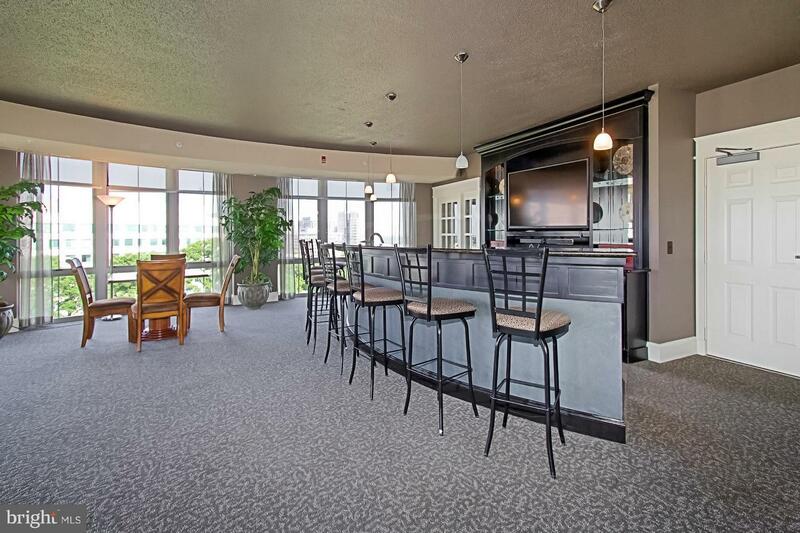 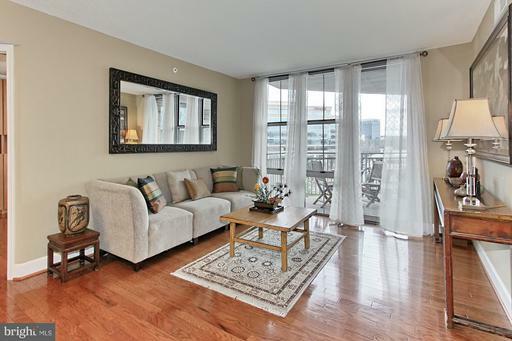 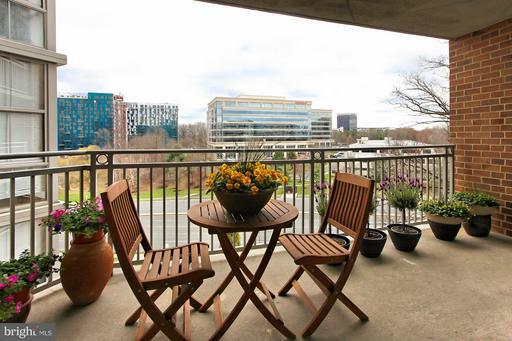 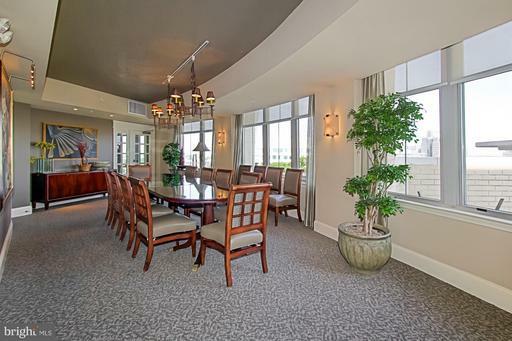 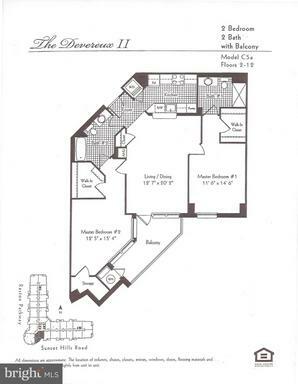 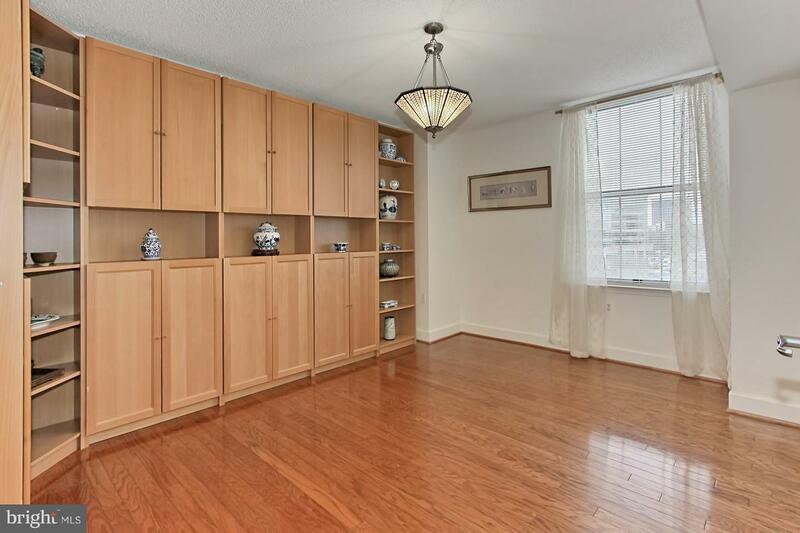 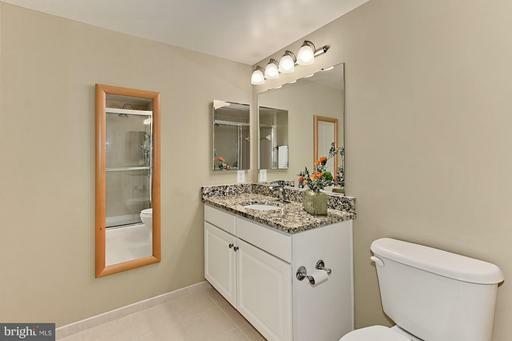 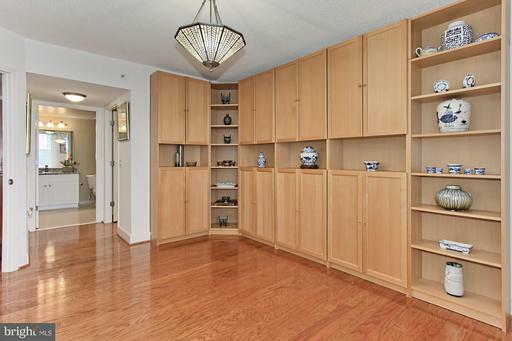 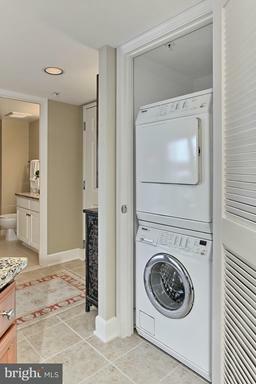 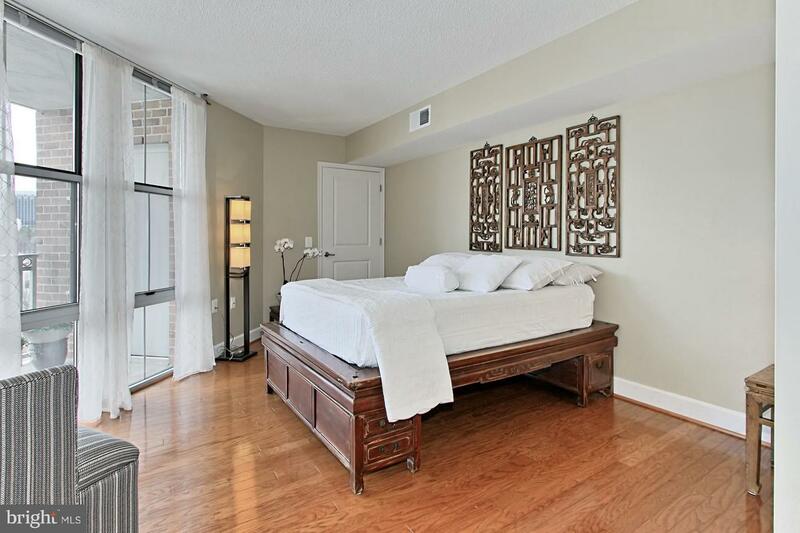 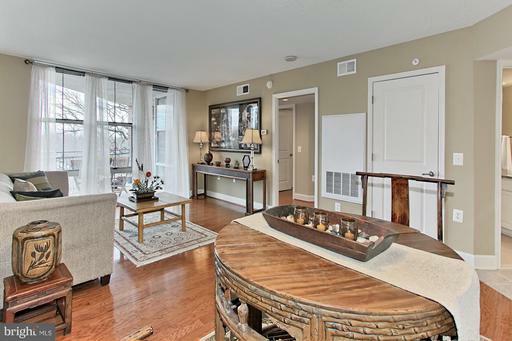 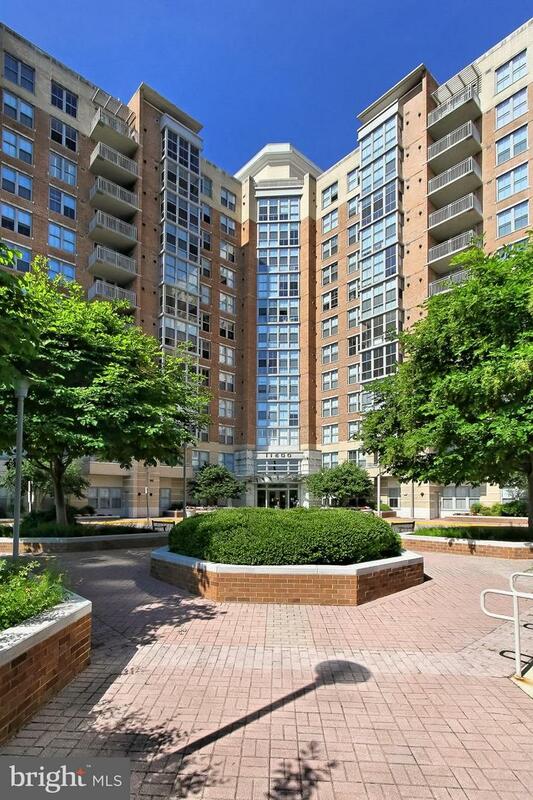 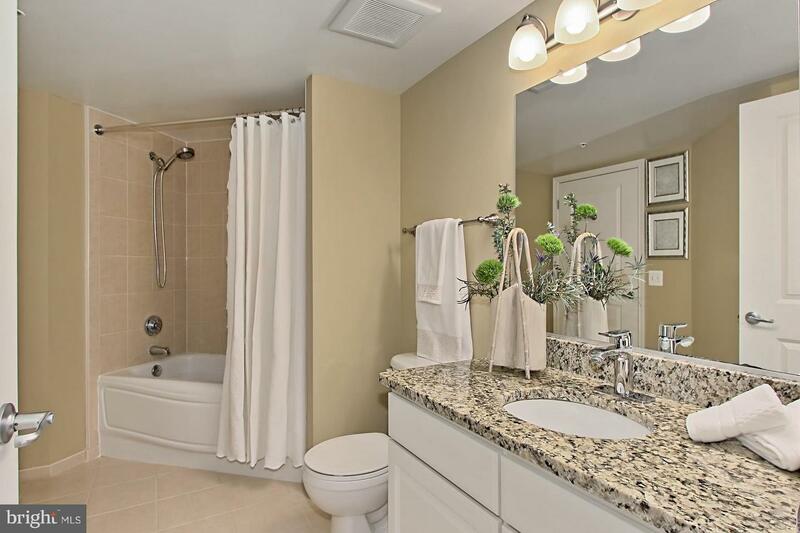 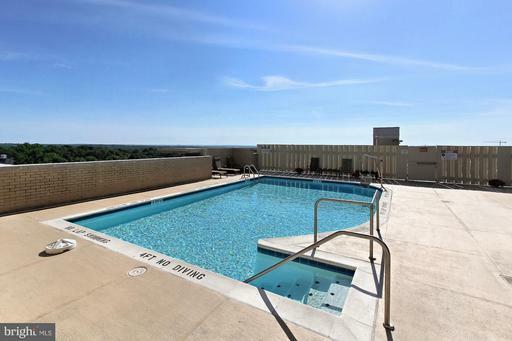 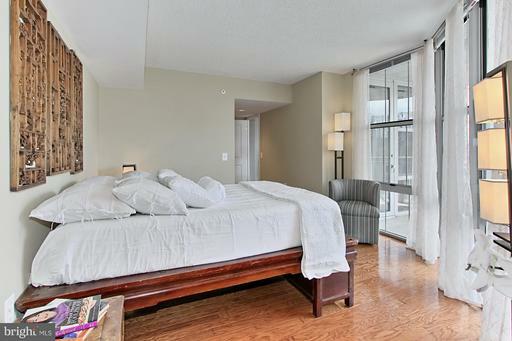 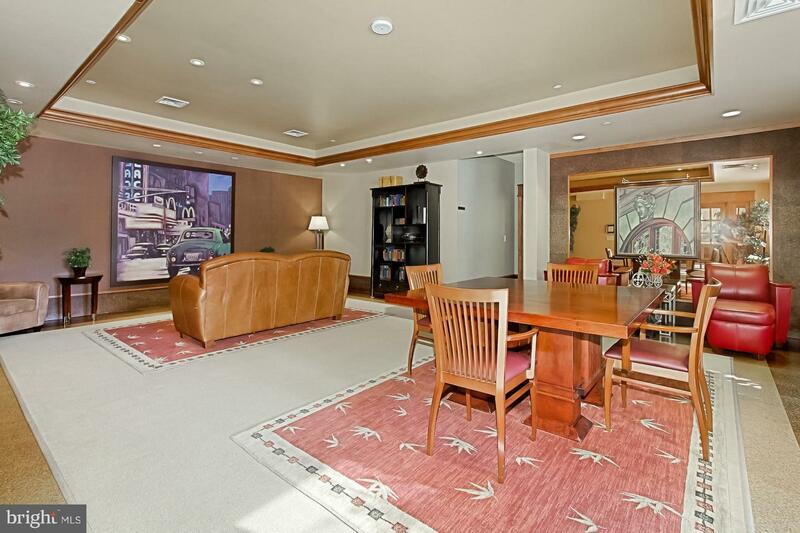 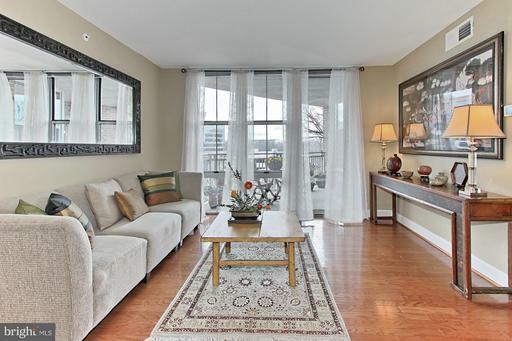 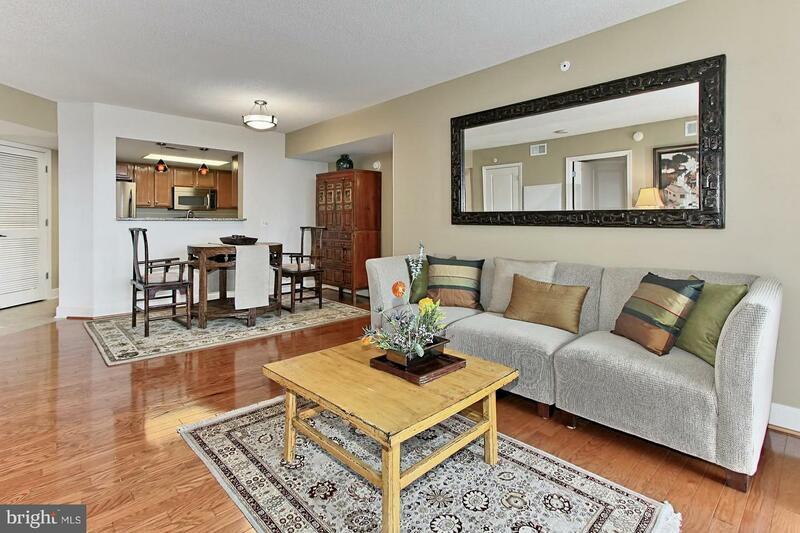 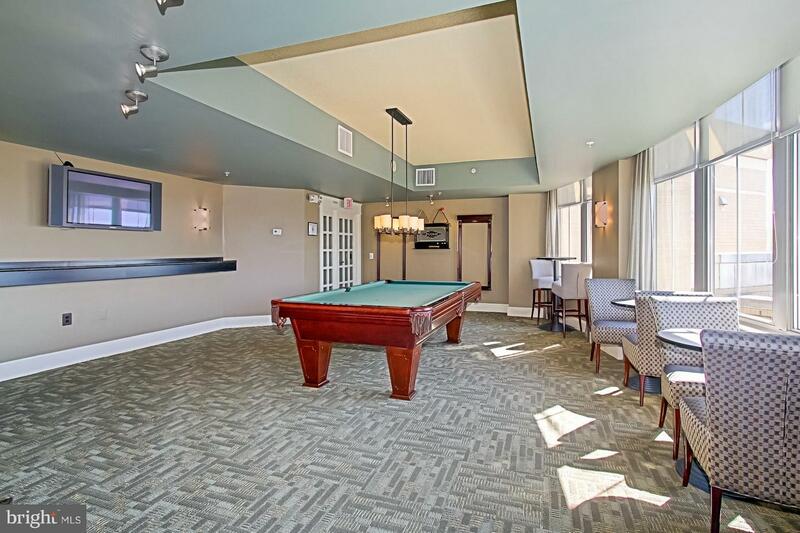 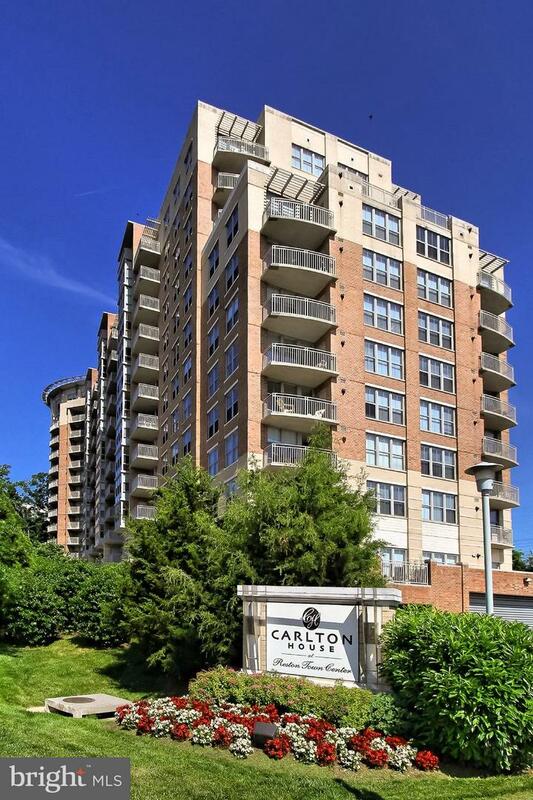 !Live in luxury at this Carlton House corner unit condo. 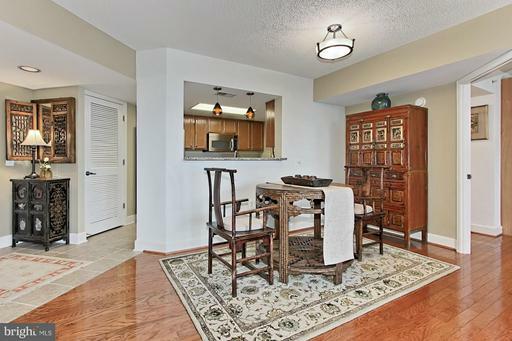 2 MBR, hardwood floor throughout. 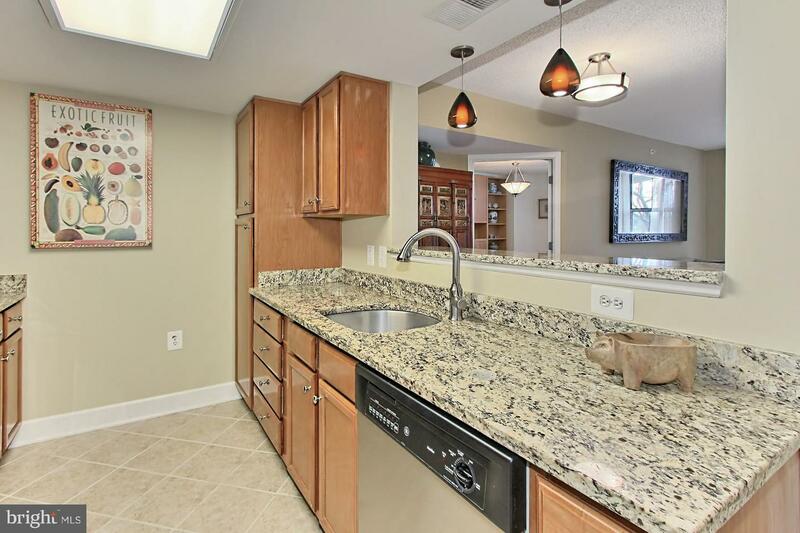 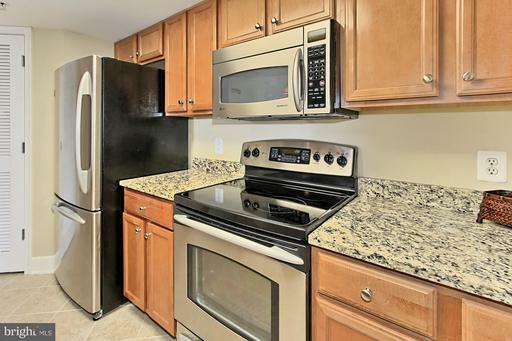 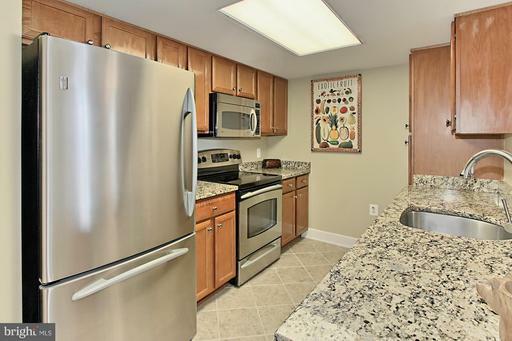 Modern kitchen with granite countertops, top of the line appliances. 2 assigned covered parking spaces.STORAGE UNIT. 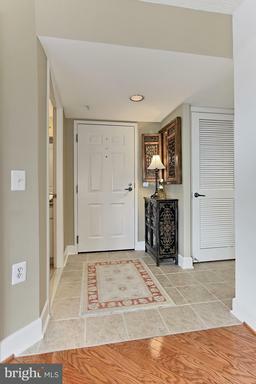 Updated lighting, Directly connected to W&OD Trail. 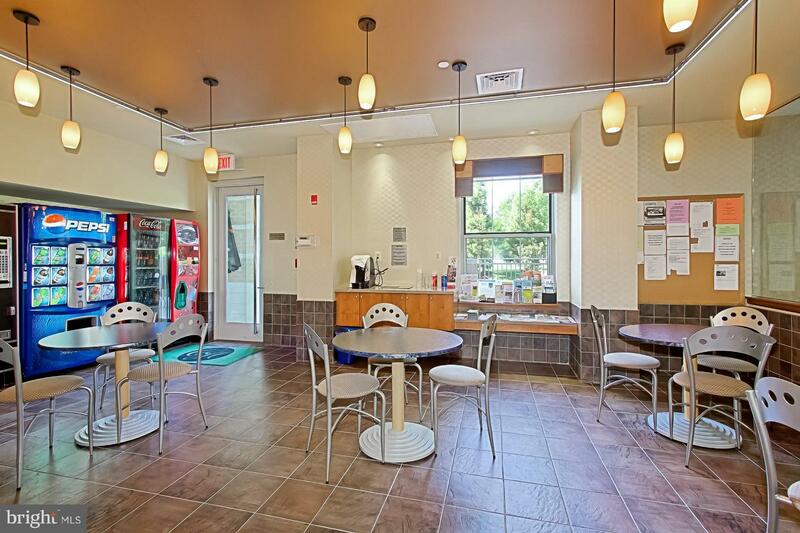 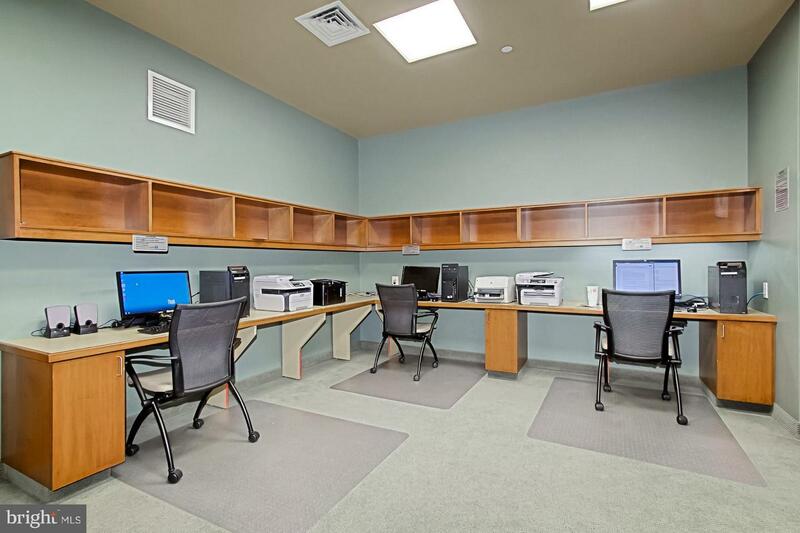 Front desk attendant, gym, rooftop terrace w/ pool, billiard room, business center. Minutes from metro and RTC. 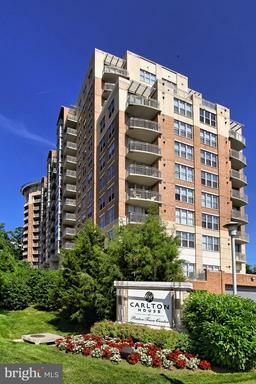 DirectionsTAKE DULLES TOLL ROAD TO RESTON PARKWAY NORTH (EXIT 12), RIGHT INTO CARLTON HOUSE, PARK IN VISITOR SPOT. STOP BY FRONT DESK FIRST FOR A PARKING PASS TO BE DISPLAYED IN YOUR CAR.